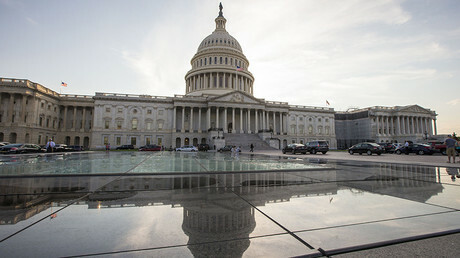 The investigation into alleged Russian meddling in the 2016 US presidential election will ultimately show that “quite a few” news outlets ran stories that were not factual, the chairman of the Senate Intelligence Committee told Politico. 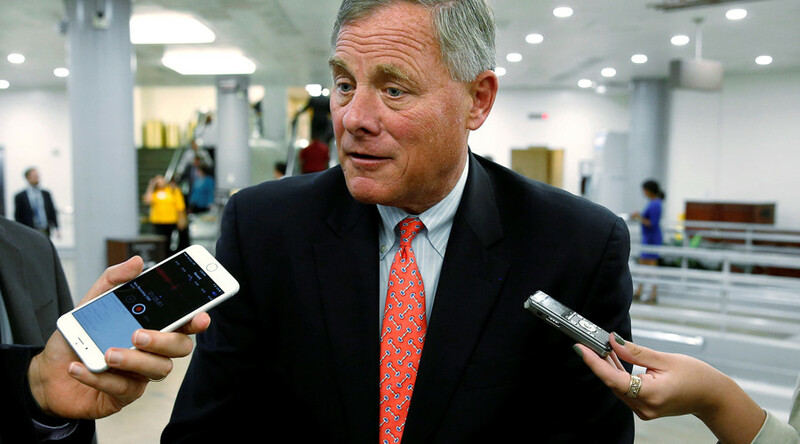 Intelligence Committee Chairman Richard Burr said that although his committee will not be investigating news organizations, it does plan on providing the public with the information needed to hold them responsible for what they reported. “We’re not going to investigate news organizations, but we will use the findings of our report to let the American people hold every news organization accountable for what they portrayed as fact, in many cases without sources — at least, no sources that would admit to it,” Burr told Politico on Thursday. “And I think, when we finish our report, we will find that quite a few news organizations ran stories that were not factual,” he added. He went on to state that some incorrect news stories had also emerged since Wednesday’s news conference held by himself and Senator Mark Warner, which was aimed at providing an update on the status of the investigation into alleged Russian meddling. Russia, for its part, has consistently denied any interference in the election.